Children’s Mental Health Awareness Day is just around the corner so we’ve created the tools help your events succeed. Take a look at the free materials available to your community to support Awareness Day. Think something is missing? Let us know by emailing Renee Cordero at corderorh@gmail.com. Initiate relationships with the media and establish your program as a year-round resource on children’s mental health using the following resources. Proclamations are statements issued by government officials that recognize the importance of an event or achievement. Though proclamations are not considered media tools, an Awareness Day proclamation from a governor, mayor, or local official can help attract media attention and raise awareness about your system of care. Planning an event can be stressful, but it can also be a lot of fun. 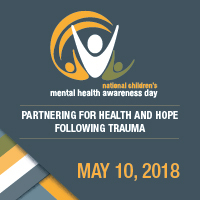 Being prepared and organized is key to a successful National Children’s Mental Health Awareness Day event. This checklist outlines some general planning steps from now until Awareness Day arrives. 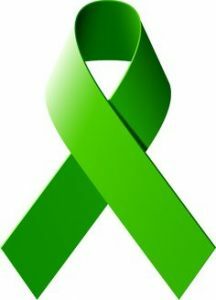 Want to Purchase Green Ribbon Items? Check out the National Federation of Families online store.